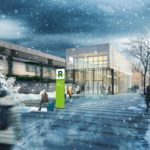 Toronto’s Maple Leaf Gardens transformation has earned a World Architecture News (WAN) Retail and Leisure Interior award. 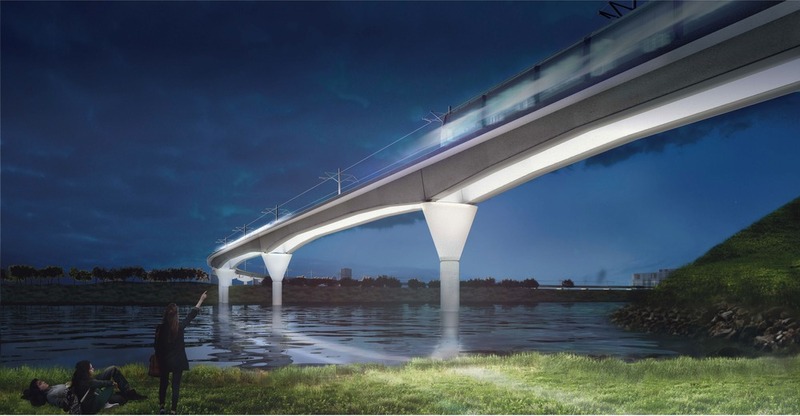 The WAN awards accept global nominations and recognize the best in international design. 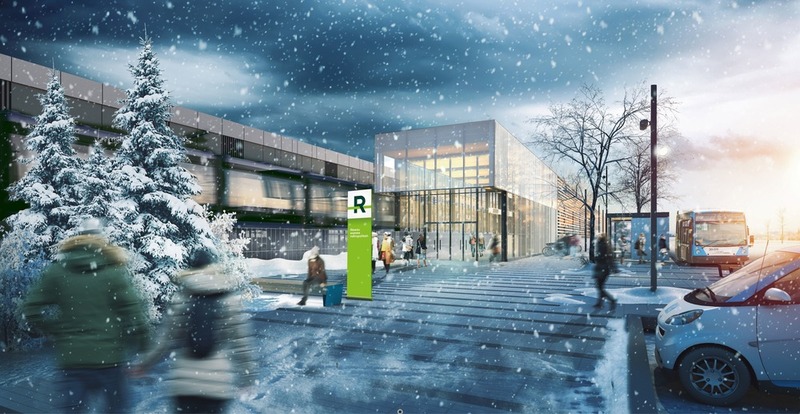 The International Federation of Library Associations and Institutions (IFLA) named Dokk1 Library in Aarhus, Denmark as the winner of the 2016 Public Library of the Year Award. 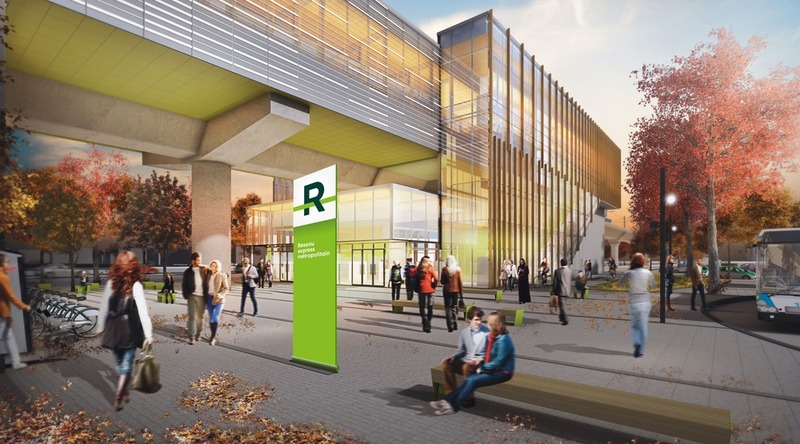 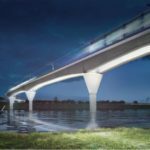 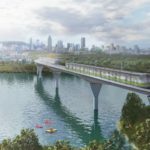 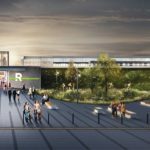 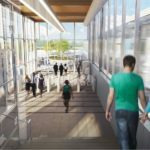 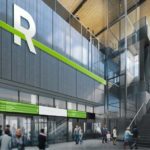 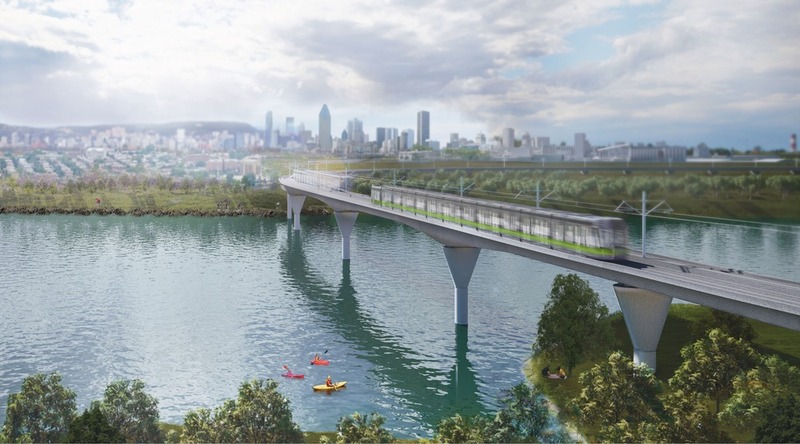 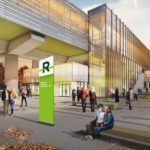 One of North America’s largest public transportation projects, the Réseau Express Métropolitain (REM) hopes to transform the public transport experience in the Greater Montréal Region with its architecture and design. 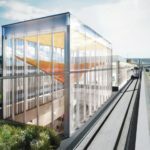 Construction has already begun on the network that will connect Montréal-Trudeau International Airport with Montréal’s downtown core as well as the south and north shores of the Greater Montréal Region. 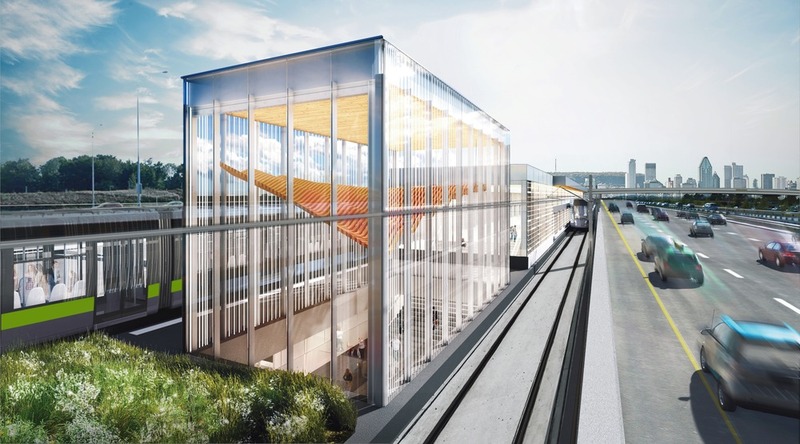 Lemay, Perkins+Will, and Bisson Fortin have designed an integrated, sustainable system of light-rail train stations, woven into urban, industrial, and natural landscapes, as part of NouvLR General Partnership’s contract for the 67-km (41.6-mi) network. 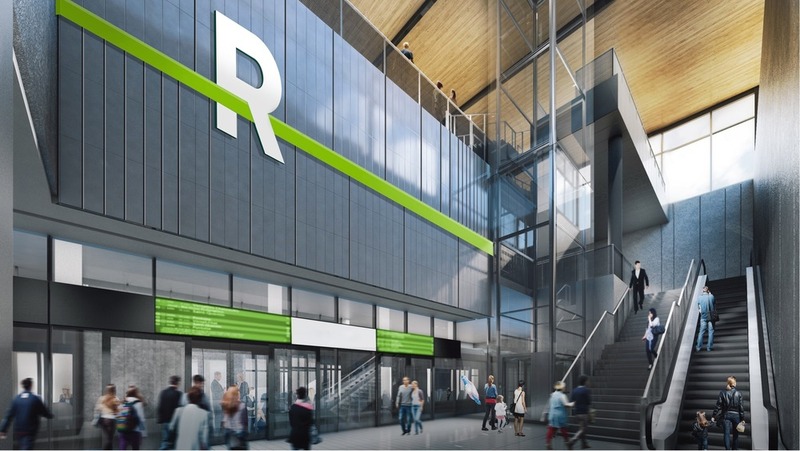 Each REM train station was designed to be built as a configuration of shared modular components. 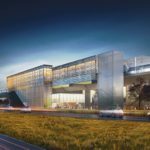 These prefabricated components will allow for easy, efficient, and environmentally sustainable construction, as well as cost-effective customization to account for local context, topology, and geography. 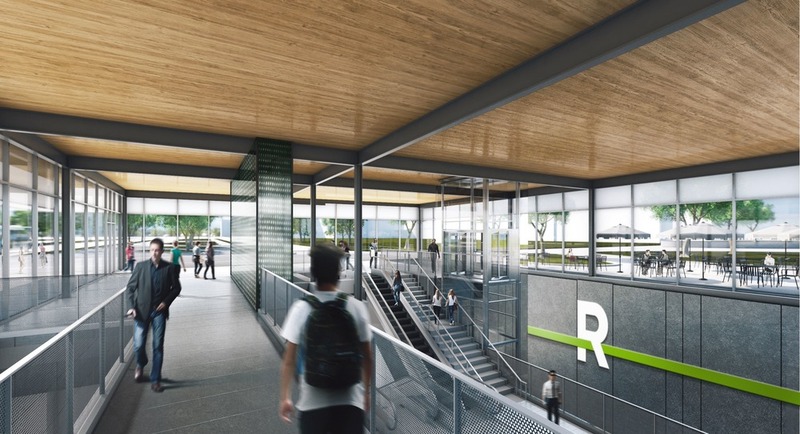 Moreover, this “kit of parts” approach ensures while each station has its own look and feel, it still reflects the unified brand esthetic of the entire REM network. 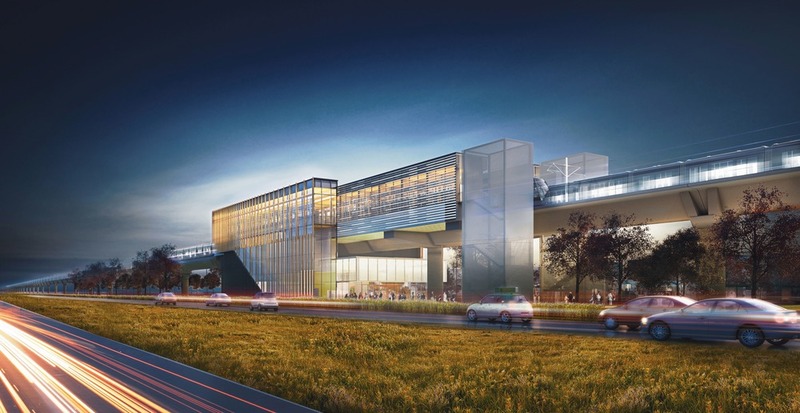 The stations’ design incorporates ample glazing, maximizing daylight, enhancing security, and facilitating wayfinding. 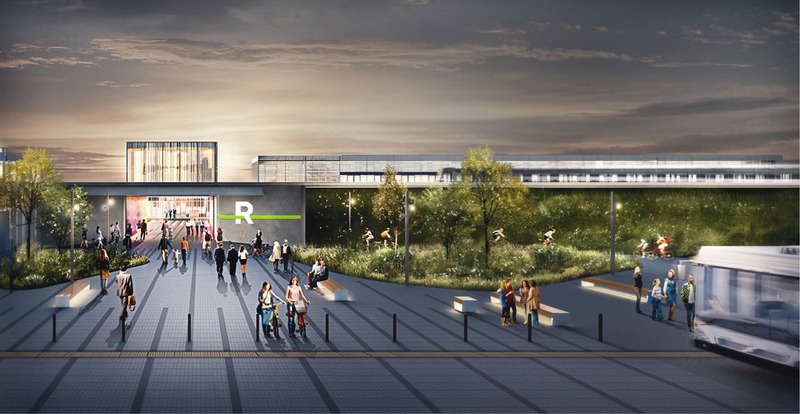 It also optimizes the visual connection between the stations, the railway cars, and their environment. 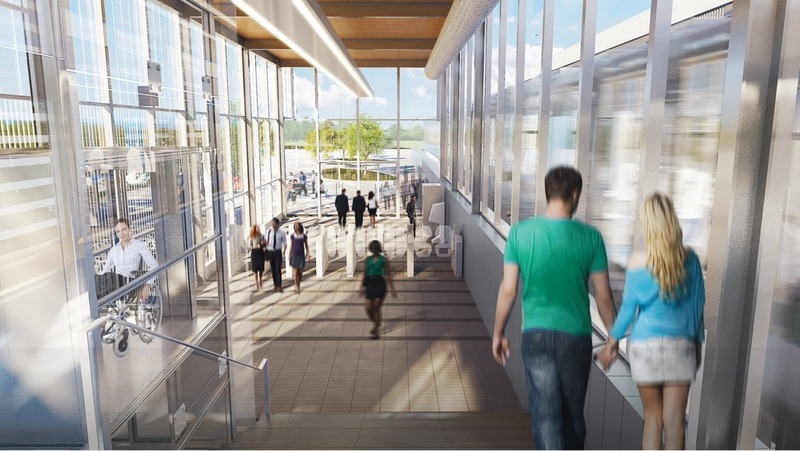 Wood is employed in every station’s ceiling, adding warmth and esthetic continuity while celebrating Québec’s timber industry. 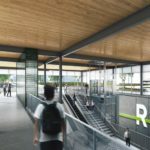 Additionally, the multimodal network will support pedestrian, cyclist, and bus access, and in three locations, metro access.